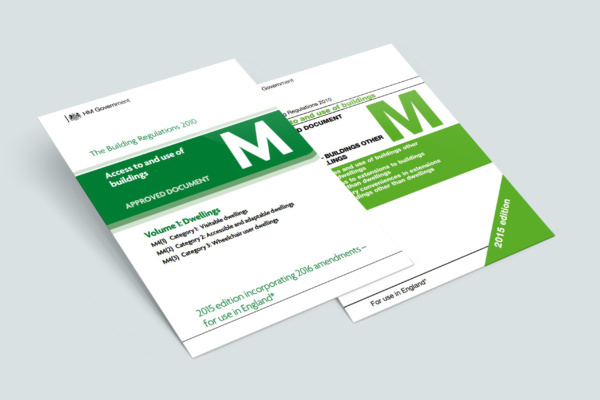 Approved Document M to the Building Regulations (England + Wales), section 4 of the Scottish Technical Handbooks, and Technical Booklet R to the Building Regulations (Northern Ireland) relate to accessibility for all persons entering and using buildings. These Documents specify the size and location for glazed panels in doors in various situations, in order to promote safety and accessibility. Visual contrast on the leading edge of doors is also included, as are opening and closing forces for ease of door operation, threshold height and door width requirements. In addition to providing acoustic insulation and fire/smoke protection, doors must allow free passage. It’s crucial that the sealing system fitted to a door assembly has minimal effect on the opening and closing operation of the assembly.